At The FIRM U, with our unique, total health-and-wellness approach to fitness, you have the best opportunity to be the best U you can be — and feel great while reaching your goals. Ray has helped me change my life for the better. He always has a great attitude and the knowledge that I have learned has been priceless. Ray started me on a plan and it is contagious. He now has my whole family. He is a good man. The quality of what we do at The FIRM U is a direct result of the people we have on our team. 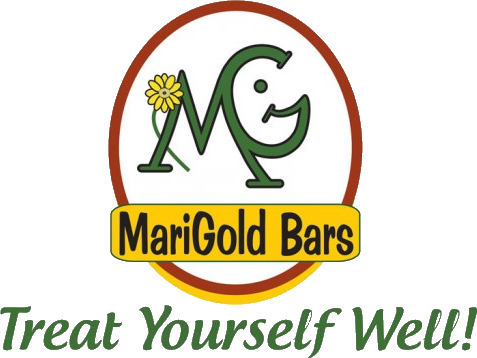 Come in and meet us today. 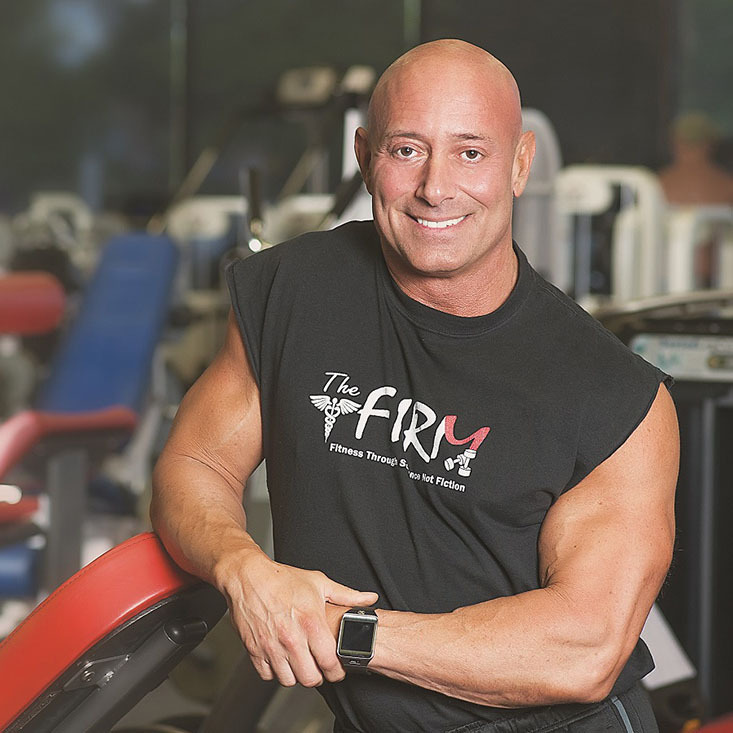 Ray is the Founder and Co-Owner of The FIRM U and a Master Clinical Fitness Trainer. He studied Exercise Physiology at The University of Vermont (1978-79) then decided to serve our country in the United States Air Force in 1979. In 1986, he received an Honorable Discharge and Good Conduct Medal. He graduated from the prestigious Professional Training Institute in Las Vegas, NV. Ray is a Cancer Exercise Specialist and has earned and maintains national certifications from ACE, NASM & NSCA. Biomechanics & rehabilitation are his specialty. He is a Natural Pro Bodybuilder and ranks consistently in the top 5 as a competitor at the NPC National Masters level (50-59 yrs. old). At 58 years old, Ray enjoys perfect health and a youthful physique due to the bodybuilding lifestyle. His clients have been highlighted numerous times in the media for reaching fitness goals once thought unattainable! Carol is the General Manager of The FIRM U and a certified personal trainer. She has over 20 years’ experience supporting C-level executives of major energy companies and office manager experience with a startup company where she was instrumental in establishing company policies and managing the operations and marketing function of the office. She uses this experience to streamline operations, lead the company’s marketing program, launch new studio programs and oversee the integration of Fit N Firm Foods. A previous Certified Nutrition & Wellness Consultant with the American Fitness Professionals & Associates (AFPA), Carol uses the knowledge she garnered to inspire wellness in others. As a former physique competitor, Carol knows the discipline required to commit to a fit and healthy lifestyle while balancing the roles of wife, mother, and full-time employee. She is currently studying for her NASM certification and to renew her standing with AFPA. Carol works full time for Hess Corporation and when she is not at her day job, you will often find her at The FIRM U working or working out. See some of the amazing services we offer below with pricing. Call us today! For the month of September, I'm offering my comprehensive blood lab test panel for $498.00. No doctor at this point will be involved. I will review your labs and explain your results from a health & fitness prospective, not the typical Western Medical Protocol.